RadioKing has recently signed a partnership with Radioline to allow you to extend your visibility and develop your audience. 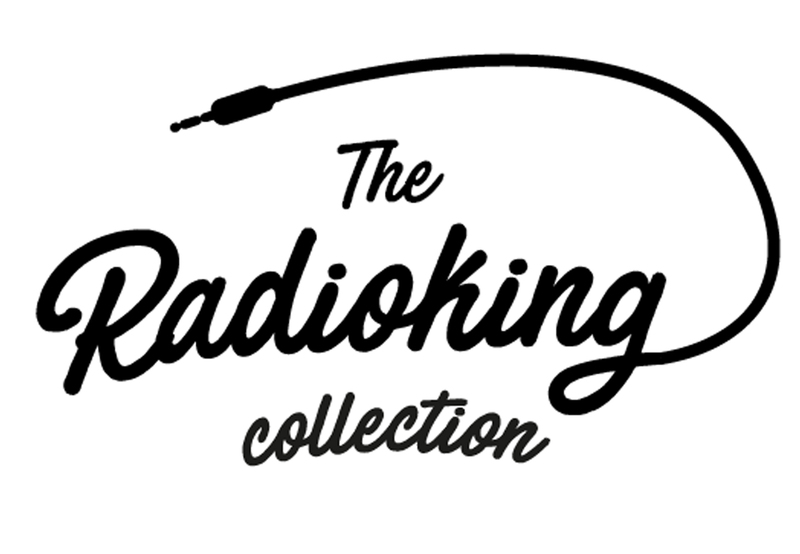 Radioline now includes the 2,000 radio stations hosted by RadioKing in its catalog. Thanks to this partnership RadioKing allows you to increase your visibility by being accessible on all Radioline distribution platforms such as Huawei, Opera TV, VOO, Parrot, Xiaomi and CANAL +. 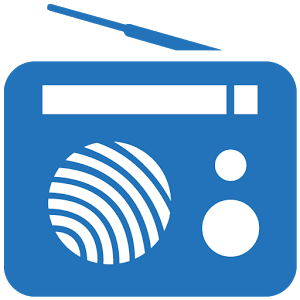 Radioline is an aggregator for online radio stations & podcasts, referencing to date, 60,000 radio stations and podcasts from more than 130 countries. The service is built on an technologically innovative and powerful platform that is able to serve millions of users with the highest quality of service requirements. Radioline is available under its brand on all connected devices (pc, phone, tablet, TV, car radio) and also works with various partners to integrate radio stations into their offer, and on the development of innovative digital services. Get to know Laure, our new recruit!